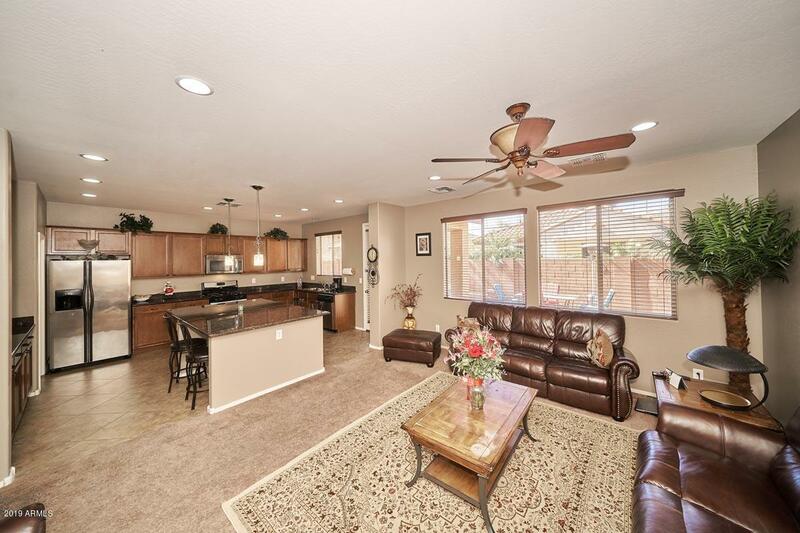 NO SHOWINGS UNTIL FRIDAY 2/22 Beautiful 4 bedroom home built in 2012-PLUS don't miss the separate downstairs den/office used as family entertainment theater room. Tasteful decorator touches throughout. 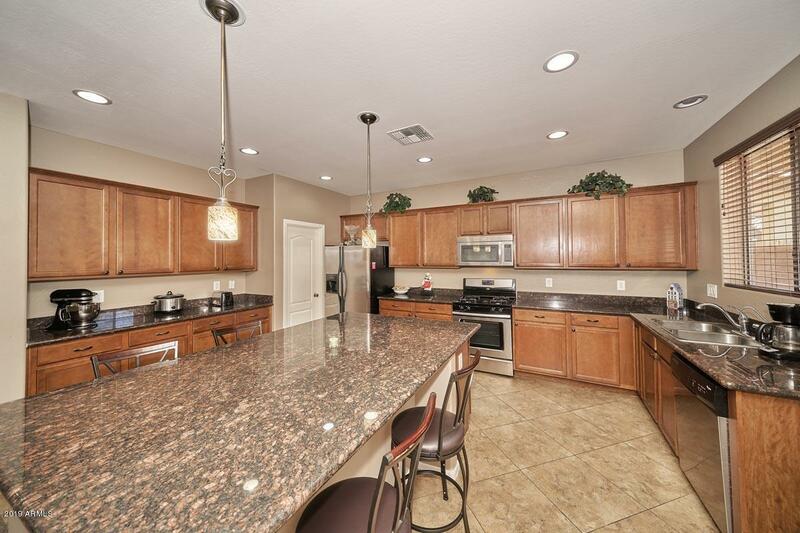 Kitchen is a chef's delight featuring mocha stained cabinets with granite slab counter ,black gas stove ,huge walk-in pantry and a large island providing ample counter space and storage. 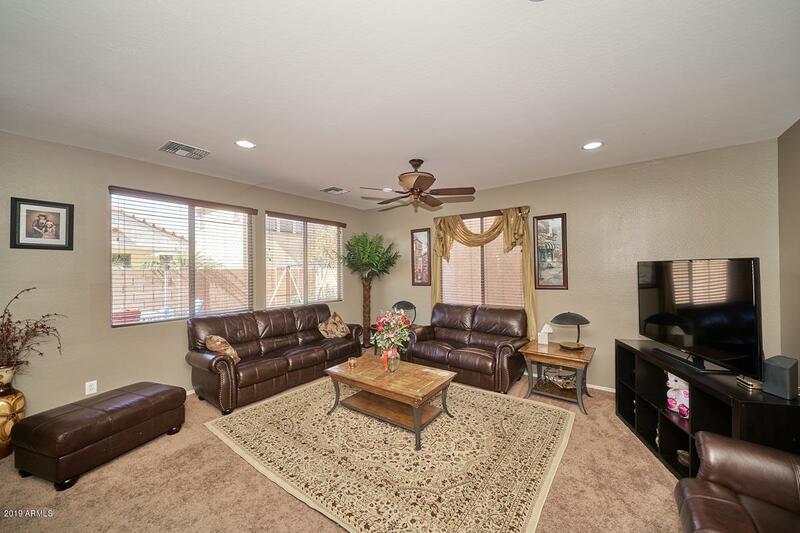 Opens to warm and cozy family room area. Master suite with enormous walk-in closet and private bath with separate tub and shower. Good-sized secondary bedrooms. Neutral colors and ready to move in! Desirable upstairs laundry room plus built-in tech center. 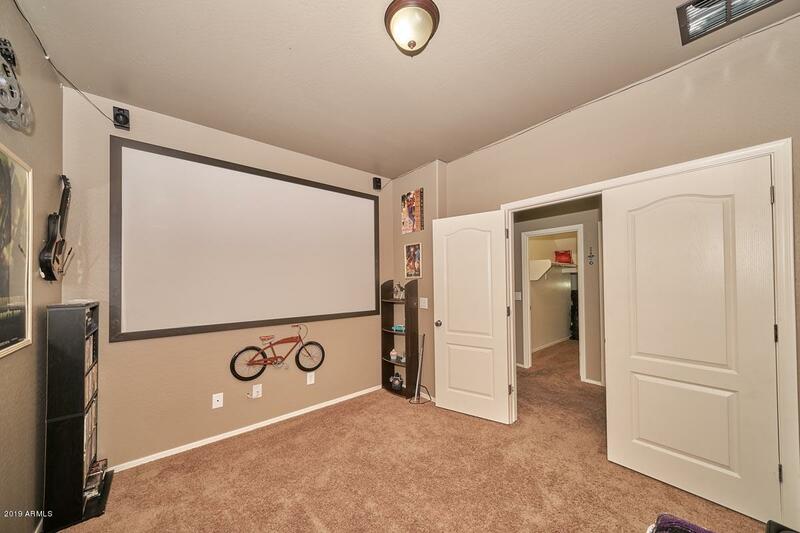 Nicely finished garage with epoxy floors.Pavers in backyard for entertaining Great location near schools, shopping restaurants, and transportation.